Yesterday, I went to FIP to submit my styling portfolio. After two months, I've already finished Fashion Styling. Yay! After I get back my portfolio, I just have to have my certificate processed then I'm a legit fashion stylist! Another yay for that! Harhar. Anyway, you guys haven't seen the photos of our shoot for our finals so here they are. Just read on! For our last shoot, I paired up with my classmate Trisha. 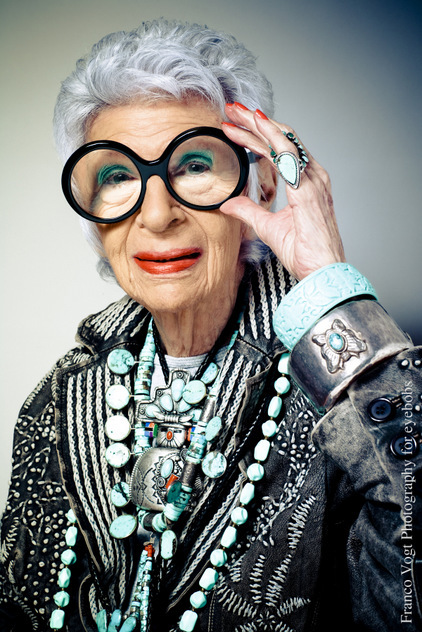 Among the pegs that were given to us, we chose Iris Apfel, a 90-year old fashion icon. Last week, I went to my friend Mavi's house and hung out the entire day. We just watched movies, ate, and had some girl talk. Later that day, I went to pick up the pyramid studs for my shorts. Moving on to my outfit, I decided to wear something really comfy since we'll just be staying in the house and probably lie in bed the whole day. Comfy = leggings! Agree?! I was excited to wear these newly-purchased ones, too, 'cause it isn't your ordinary black leggings -- it has gold thingy (whatever you call it!) on it. I paired it with this army green top I bought together with the leggings. Instant outfit, huh? 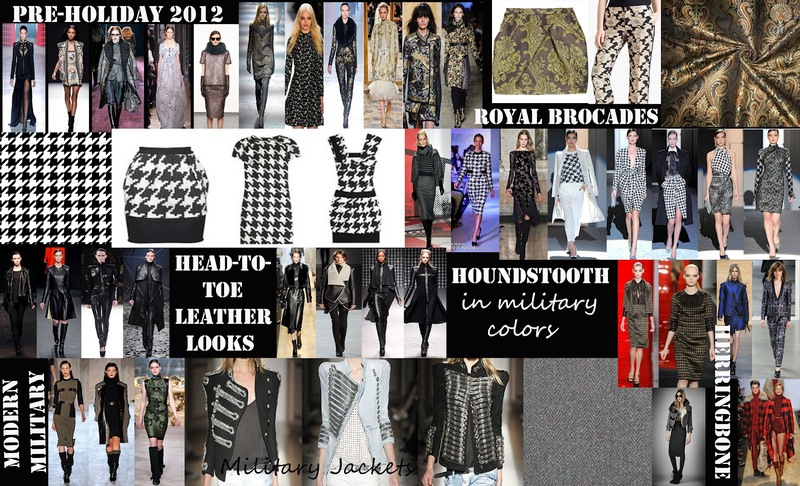 Like what I mentioned on my post yesterday (click here if you haven't read it yet), military fashion is in this season. That's why I love everything about this outfit! Even decided to go military all the way by wearing my favourite pair of shoes right now, these lovely booties! Who says you can't be comfortable and trendy at the same time? If you've been following me on Instagram and Twitter, you're much aware that I worked for Sir Noel Manapat, one of the country's top fashion stylists and Bench's fashion stylist, during the Bench Universe denim and underwear show. During that time, Sir Nio Manzano, one of the stylists, mentioned about a fashion show this coming October and asked me if I could create a mood board. I was hesitant at first because I'm not very good at creating mood boards. It was actually my least favourite part of styling class. But of course, I did not let the opportunity slip away; I said yes and took the challenge! How could I not, if it gets approved, my styling will be used for the fashion show. Imagine that!! Moving on to the mood board, the first step I did was to research. Sir Nio already mentioned some trends that's in for the season but of course, I had to do further research. So what's actually in? Pre-holiday 2012 (or Fall 2012, in other countries) = military-themed, brocades, leathers, houndstoooth prints, herringbone fabrics. Enter Zara, Mango, and Topshop and notice that camouflage print, combat boots, leather everything, and the color army green are the things that you'll find in there! Anyway, I took photos over the web and had them approved by Sir Nio. I didn't have to but I guess I was too scared to use the wrong photos. Fortunately, most were given a yes! When my photos are ready, with the help of my brother (Yes, I do not know a thing about Photoshop prior to this. What a shame! HAHA. ), I already made the mood board. What do you guys think about it?! Not bad, right? I mean it's my first time, c'mon!! All photos are from the web. Finally, after nearly a month, we finally got the photos from our menswear shoot! Here are the three looks that I styled. For this shoot, we were given a challenge: we were supposed to help our model create a setcard. I was assigned the clean look, hence the first two photos. I was also able to style another look, which was the last photo. I'm pretty sure that you guys have noticed that denim tops are everywhere these days! Not only have I seen them being sold in a different stores like Topshop, Zara, and Mango, just to name a few. I've also seen quite a number of people wearing one. Even my brother wants to get himself one! Anyway, now that I've already managed to actually get myself one (after what seemed like forever! ), I can see why they're such a big hit. What I love most about it is that I can style it a hundred ways! Seriously. (Warning: More posts with me wearing this lovely denim top coming!) Here, my lazy mood on the day I wore it shows. The way I styled it was very effortless. The booties, however, dressed it up a bit. Also, I love how the top gave a boyish look but was contrasted by the femininity the skirt gave. A couple of weeks back, we had our haute couture shoot, which was themed 'royalty'. One of these photos, together with my classmates', was supposed to be displayed during Resorts World's Majestic Anniversary. Unfortunately, our class wasn't informed of the details of the exhibit. Before we knew it, it was already past the deadline. Sad, I know. At least, I was able to share it with you dolls, right?